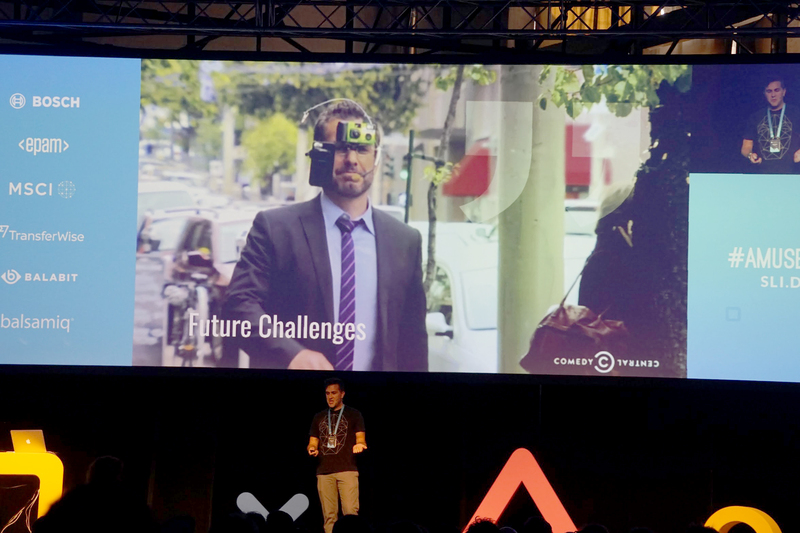 Stephan Tanguay’s recent talk – Virtual Intent: User Experience Design in VR / AR from the AmuseUX conference is available for viewing. Discover how to use the cutting edge 3D design and abstraction to project user intention inside the landscape of Virtual Reality and Augmented Reality. Learn how to design compelling UX that is intuitive, what concepts translate across each platform, as well as a few things to avoid along the way. These elements can help you create transform immersive virtual reality and augmented reality experiences into something your users will never forget.